Those animal lovers who have been paying attention to the status of HB 1750 already know the importance of contacting their legislators to express their expectations of support. You make the calls when asked, send the emails, and follow-up with your thanks. What about those people who may also support such a bill, but aren’t sure quite what to do or say? Contacting a state representative for the first time can be intimidating. 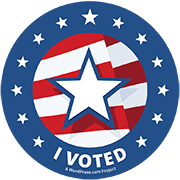 You can help a hesitant person take their first steps to becoming politically active. More than just a social media platform where people share pictures and status updates, Facebook is a powerful tool that you can use to spread news and gain support for animal cruelty bills. Just 30 minutes spent contacting your Facebook friends about important legislation can have a huge impact on the success of these bills. Make sure you are getting all of the notifications from the page. 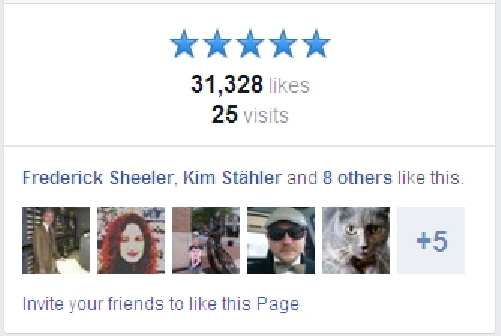 On the Humane PA PAC page, there is a button at the bottom right of the cover photo that says “Like,” or “Liked” if you already like the page. After liking the page, click on “Liked,” and a menu drops down. The first choice listed is “Get notifications.” Click on this, and a check mark will appear. Your news feed will now include all status updates sent by this page. Invite like-minded friends to “like” the Human PA PAC page. Click on that link, and it expands to show some of your friends. Click on the link at the bottom of this window that says, “See all,” and you can then scroll to see all of your Facebook friends. To the right of their name is an “Invite” button. Click on it, and your friend will receive an invitation to like the page. Ask your Facebook friends to call their legislators. Some people don’t mind when you share posts directly to their page, but others do not appreciate it. So rather than sharing a post by Humane PA PAC on your friend’s page, send it in a private message. This way, you don’t risk offending them. You can share a post that asks people to call their legislators, complete with the link that allows them to look up their Senators or Representatives. Click on the icon that looks like a caption box at the top right on Facebook. Start typing a friend’s name and your friends with similar spelling will pop up. Highlight the name of the friend you want to receive the message, and click on it. It is possible to send one message to multiple friends, but this is not recommended. In group conversations, every time someone comments on the message, all of the recipients receive the comment notification until they “leave the conversation.” This can be annoying. Even though it takes a little more time, it is better to send messages to each of your friends individually. This way, you can also address them personally in your message by using their name. In your Facebook message, explain what you are asking your friends to do. You can let them know that when calling their legislators, they need only state their name and address, and that they want Senator “Smith” to support HB 1750 with the amendment to end live pigeon shoots. Let them know that sometimes the call is answered by voice mail. It is still important to leave a message, stating the same information. Try it! 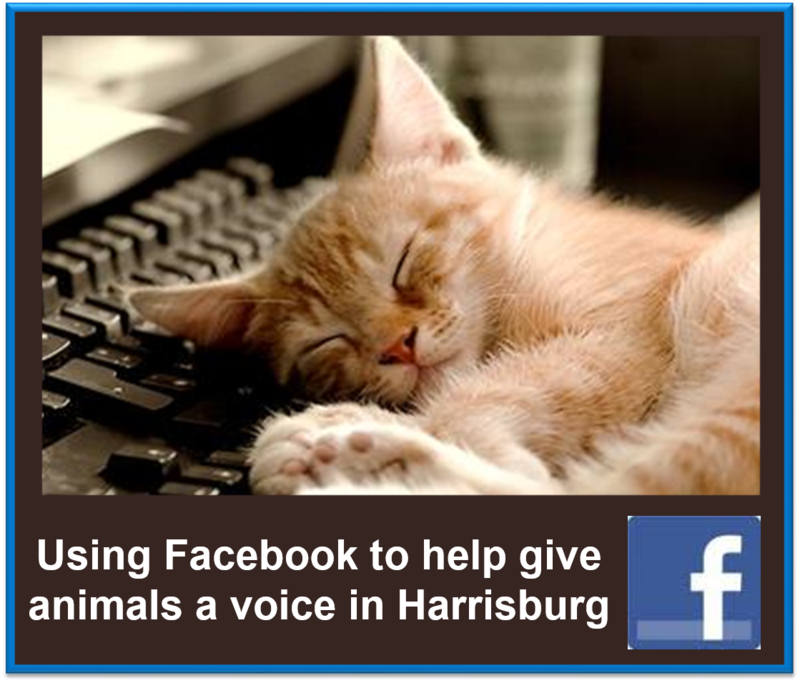 Invite at least five friends to “like” the Humane PA PAC page. The more people who stay informed, the better our chances of getting HB 1750 to the floor for a vote in the fall. It took awhile for Dawn Heinbach to figure out what she wanted to be when she grew up, but during her two-year tenure at Reading Area Community College, she finally realized her passion. Dawn served as Editor-in-Chief of the Front Street Journal, the school’s student newspaper, and her creative work has been published in Legacy, RACC’s annual scholarly journal. She is a member of Phi Theta Kappa International Honor Society and the Society of Professional Journalists. A nontraditional full-time student, Dawn is currently pursuing a bachelor’s degree in Professional Writing at Kutztown University. She loves sharing people’s stories, struggles, and triumphs as a reminder that we are all connected by the same thread. Dawn also shares her writing talents to help make Pennsylvania a better place for animals by blogging for Humane PA PAC.